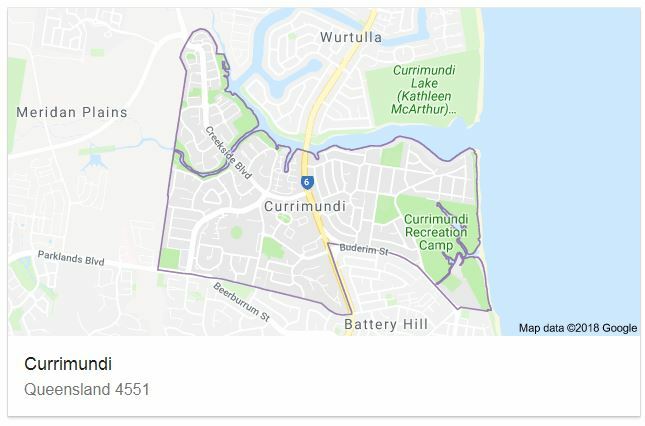 Currimundi the sleeping northern suburb of Caloundra consisting of 3200 properties and spreading west from the Nicklin Way along Kalana Road to Holmes Street and bounded by Currimundi Creek to the north. 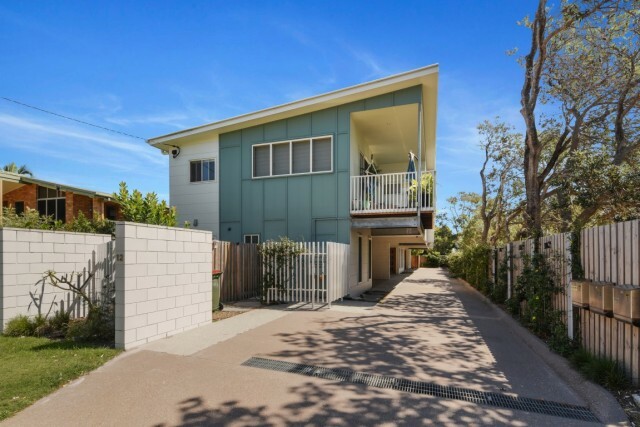 This accounts for approximately 70% of Currimundi plus the area north and east of Buderim Street to the beach, Nicklin Way and Currimundi Lake comprising approximately 30% of the suburb. The Nicklin Way has frontage commercial properties including the 3.9508 hectares at 748 and 750 Nicklin Way incorporating “Currimundi markets. 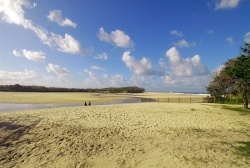 Currimundi offers close access to the Lake and beach with full shopping, medical and sundry facilities at your door. There are also two large retirement complexes west of the Nicklin Way. There is very little unit development which is situated close to the entry of Lake Currimundi. Prices have increased 36.1% in the past five years, with a median price of $537,500 in the past twelve months [accurate as at August, 2018]. This price however is spread across a fairly diverse suburb. Generally, west of the Nicklin Way was developed in the 1990’s and offers excellent brick and tile residential homes. East of the Nicklin Way, the original Currimundi dates back to the 1950’s with several beach cottages, I am aware of, dating back to world war II military constructions. Kawana Estates (now Stockland) commenced subdivision in the area in the mid 1960’s. The beachside is consistent of the general pattern of older beach suburbs, with a mix of fibro beach homes and the brick and tile homes of the late 1960’s and 1970’s. 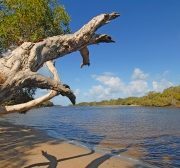 Currimundi is a beachside suburb of Caloundra, it also boasts a beautiful lake which is very popular with families as it offers a safe haven for swimming and family activities. In addition, it is one of our dog friendly beaches. Post Code -Main Currimundi’s postcode is 4551, which it shares with Aroona, Battery Hill, Bells Creek, Caloundra, Dicky Beach, Golden Beach, Kings Beach, Little Mountain, Meridan Plains, Moffat Beach, Pelican Waters and Shelly Beach. Schools – The closest state primary and secondary schools are Currimundi State School, Caloundra State School, and Caloundra State High School. Shops – Currimundi is close to the major shopping centres in Caloundra it had two cafes right on the water front adjacent to parks and bbq’s. Can’t see any posts? That means our awesome team are looking for quality properties in this area for interested buyers. Click here to request you complimentary Market appraisal from our team.